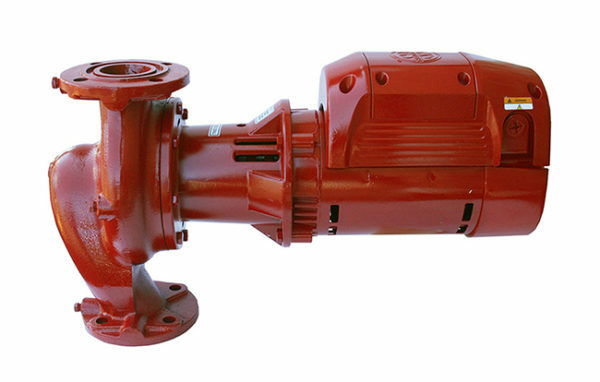 Series e-60 ECM is a three-piece centrifugal in-line pump designed for HVAC and potable water, featuring the high efficiency and variable speed capability of ECM technology. 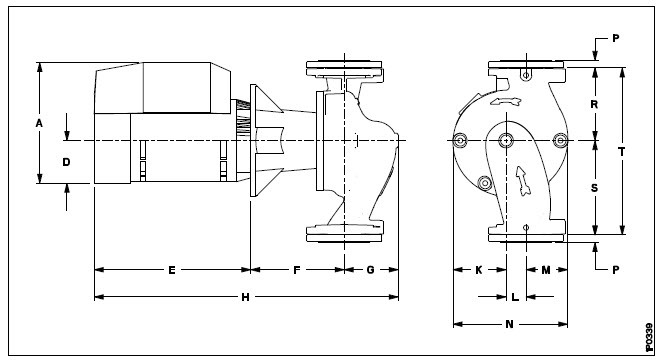 Series e-60 ECM pumps come with an Electronically Commutated Motor, which features a simple user interface that allows for manual speed adjustment or automatic speed control via 10VDC input signal. 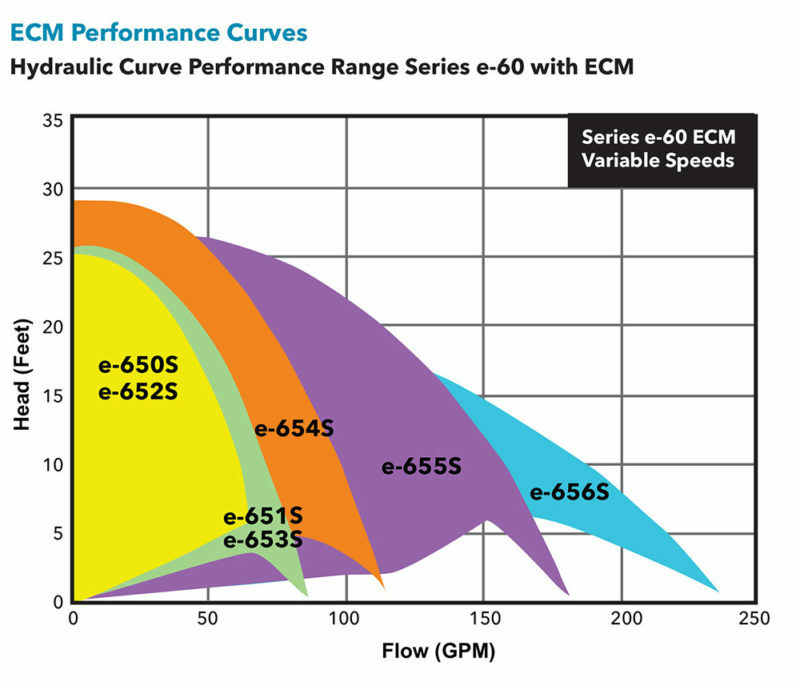 Series e-60 ECM pumps are more efficient, quieter, and have a lower total cost of ownership than their standard induction motor counterparts over the lifetime of the pumps. Permanently lubricated pump and motor bearings—no regreasing! To build and operate an efficient water system, you need both the right products and experts who know the application. Using the zip code search above, you can access Bell & Gossett’s trusted network of partners who have the experience you need to get the job done right.